Tiger Zinc Oxide Strapping - Feel Right, Feel Ready! 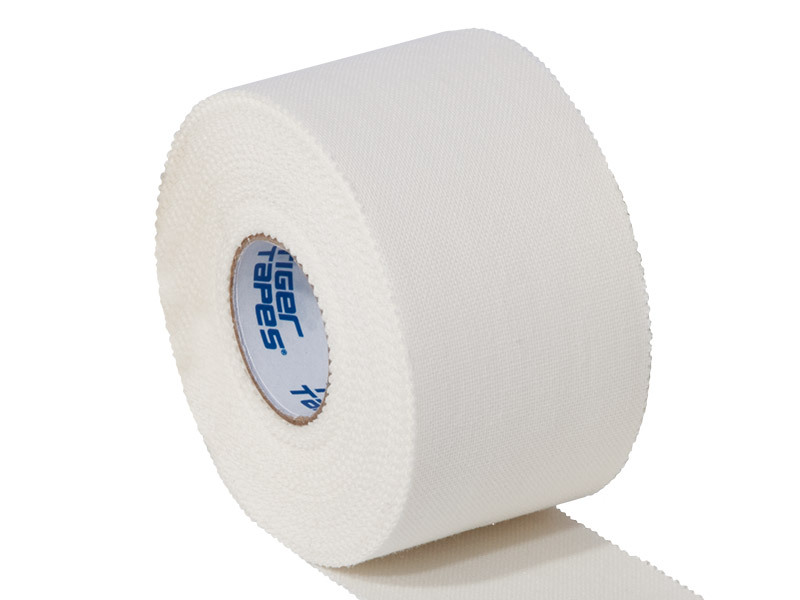 Tiger Zinc Oxide Strapping is a slightly lighter version of our Tiger Tan Z/O Tape. Used as a general multi-purpose tape, it is designed to cope specifically with the demands of all amateur and professional supports. Why Tiger Zinc Oxide Strapping? 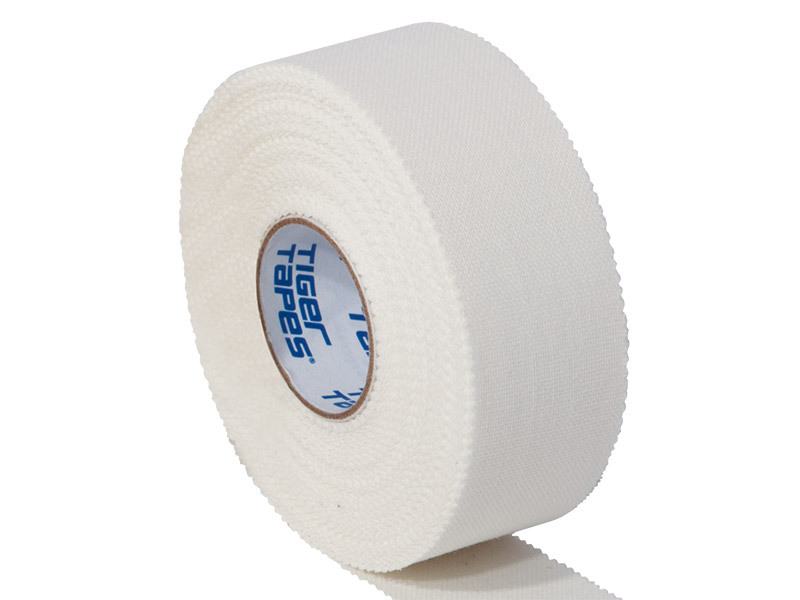 Tiger Zinc Oxide Strapping is a non-stretch, rigid tape which offers excellent adhesion with a slightly thinner fabric that doesn’t compromises on comfort, allowing you to move more freely. It has been designed with a unique blend of cotton and rayon viscose fabric which offers multi-purpose support. Moreover, its serrated edges are easy to tear both width and lengthways without the need for scissors, making it a perfect addition to any professional’s kit bag. Its latex free hypo-allergenic adhesive is tough enough to handle a variety of situations, so you can feel right knowing it will stay in place without slipping, allowing you to focus fully on your performance. 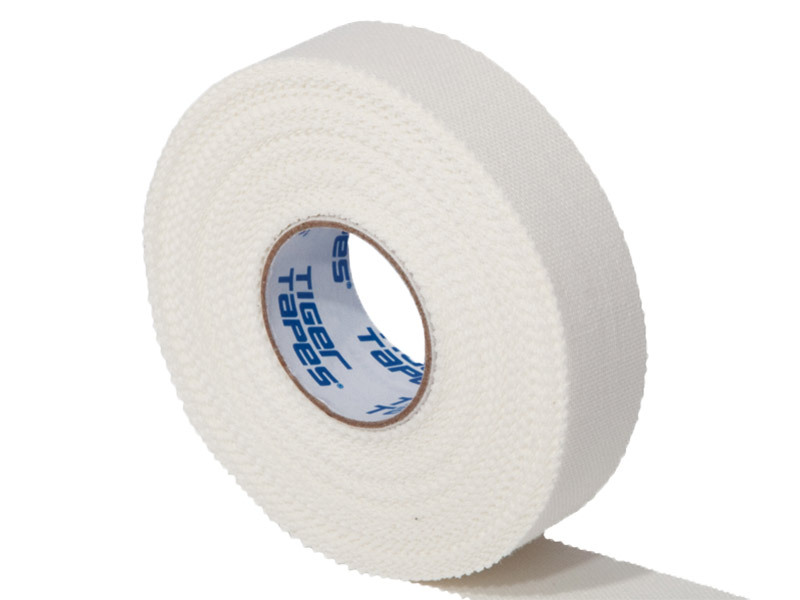 Depending on application, Tiger Tape Zinc Oxide Strapping can be applied to either restrict movement or completely immobilise joints following injury. It offers superior support which may prevent common sports injuries for shoulders, ankles, elbows, knees and other extremities. Ideal for use in rugby to increase grip and support ligaments. It can also be used to help protect wounds, prevent blisters and help speed up healing time. 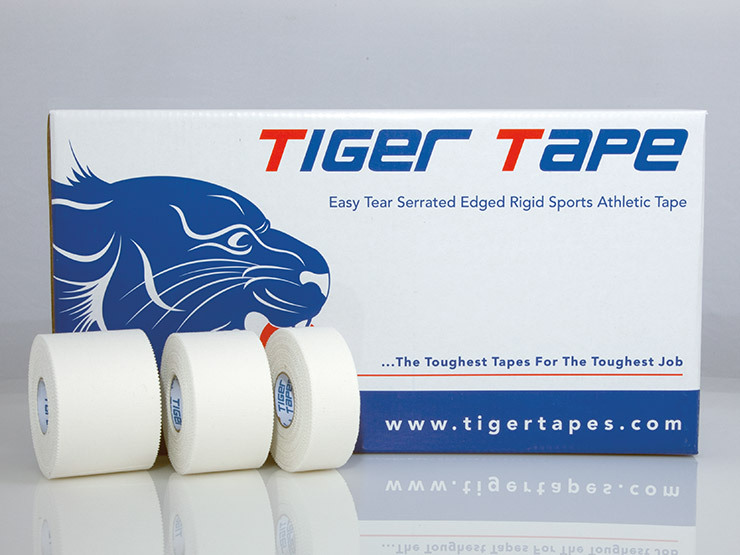 Superior zinc oxide sports tape rigid. Rigid, non-stretch athletic strapping for secure taping procedures. 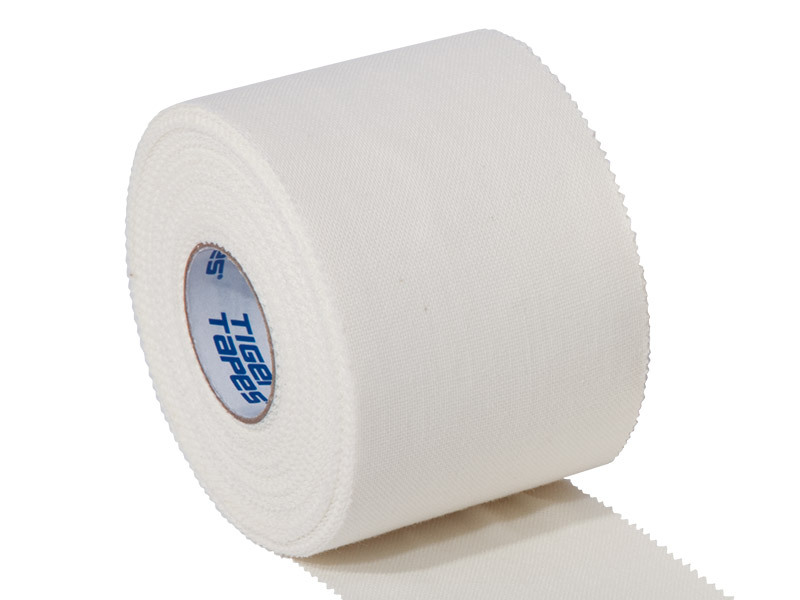 Cotton/Rayon viscose fabric, make it an effective and supportive tape on any joint space. Good adhesive qualities but doesn't tear particularly well - the tape frays and isn't a clean tear. The tiger tan tape is better and tears cleanly without fraying but is more expensive. Would use again but the tearing qualities are annoying and slow you down when you have a tight prep schedule to stick to. Thanks for the review. It's a bit tricky to get a clean tear, however if you grip the tape firmly with finger and thumbs in both hands very close together and give the tape a quick sharp tear it should split nice and clean. Definitely worth a bit of practice to nail the technique. Just received this as a tester against Mueller M Tape which we have always used, it's really good, bit stickier than mueller and longer rolls, glad I tried and good to get a British product!